5 years ago I wrote an article in Dynamic Chiropractic magazine entitled “What to Do About Refund Requests” that struck a collective nerve throughout our profession and beyond. In that article, I offered a sample letter to “reject” the payer’s request for repayment (which still should be your proper course of action in the majority of cases). Since that time, we’ve literally received thousands of emails from chiropractors, medical doctors, hospital administrators, podiatrists, dentists and virtually ever conceivable specialty in healthcare who have all experienced growing frustrations with how to handle post-payment demands. Along the way, I’ve also noticed some patterns in the many questions that accompany their stories and requests for help to fight paybacks. 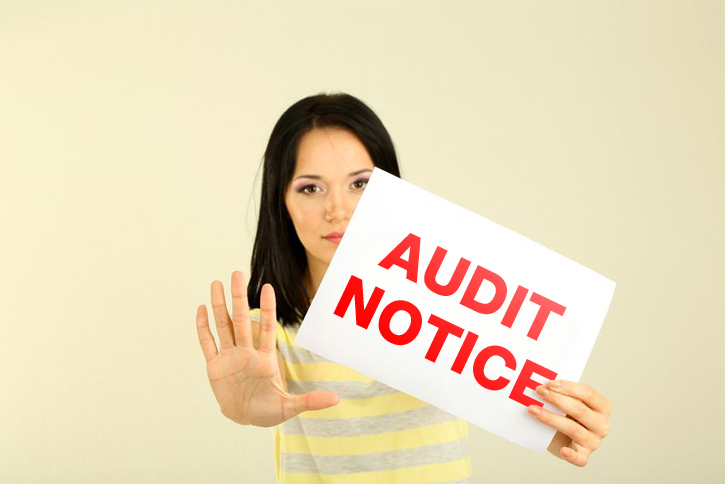 Determine IF the payer can legally request your money back. For the most part, if you are NOT a contracted provider, it’s unlikely the payer can. (Note: that does not mean they will not attempt to get their money back. They certainly will, even if they have no legal backing). Unfortunately, many payers are acutely aware that you have no clue regarding your legal rights. Since you have no contract, it’s not a contractual issue but primarily a legal one. If you ARE an in-network provider, the payer typically does have a right to recover their money via your provider contract. But you also have a right to appeal and you still have legal rights according to your state and/or federal laws. File an Appeal, Not a Grievance. The second step you take is critical to the success of your appeal, especially if you are a contracted provider. In the last several years, we’ve seen varying success with appeal letters. Statistically speaking, the odds are still in your favor. 64% of all appeals win. Sadly, less than 10% of providers ever appeal. So even with that math, the payers are still coming out way ahead, which is why Special Investigations Units are expanding and the audit business is thriving. One interesting development we have seen in this area is the emergence of a “formal” appeal vs what could best be labeled a “grievance.” Don’t be mistaken — from our perspective as chiropractors, the intent is the same. But from the payer’s perspective, a grievance is a compliant which can easily be ignored and carries no obligatory response. Thus, a vast number of written appeals fall into this category and fail or are completely ignored. A formal appeal, on the other hand, requires action. A formal appeal filed on behalf of a doctor who is contracted requires rights via your contract — provided you state that clearly! Apparently, the insurance payers regard all appeals as grievances unless they are specifically worded that “this is a formal appeal” and in the appeal references your contractual rights as a provider (preferably including a quote of some language from your contract and/or a highlighted print out of the applicable contractual wording). When an appeal is filed in this manner, the intent (to the payer) is clear as is their obligation. If you think this sounds like madness or feigned stupidity on the part of the payer, I’m with you. But these lessons have been learned the hard way by many clients I’ve worked with over the years in appealing their paybacks. And when you get the rare bird helpful insurance rep who asks a question like “are you filing this as a formal appeal or a grievance?” you begin to understand that in the eyes of the payer, there is a BIG difference. And when this happens time and again with various payers all over the country, even us slow learners detect a pattern. 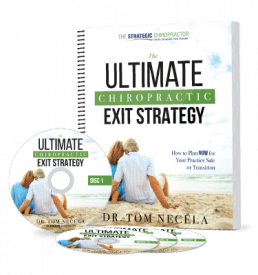 For most chiropractors, your appeal success will be initially dependent on closely following just these first two steps, so for now…we are going to pause here and end this article. But before we go, I’d like to offer you the an updated version of the FREE gift I offered 5 years ago when I wrote the original article on what to do about refund requests. 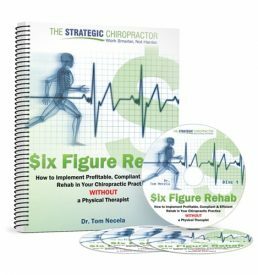 If you go to the link below, you can sign up to receive a FREE copy of my Chiropractic Audit Emergency Kit which includes an “Audit Checklist” tool, the “Refund Request Rejection Letter” (2015 edition) AND a list of the Recoupment Laws in your state (so that you know how far back a payer can legally request money). Keep these tools handy and use them as needed. Certainly, they are not foolproof but they are a good first step that you can take without reinventing the wheel.